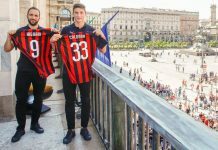 Milan were one of the most active clubs and one of the biggest spenders in Europe this summer, signing 11 new players, while also waving goodbye to some and making decent money on them. 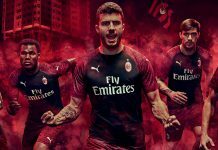 It was an absolutely historic summer for the Rossoneri as it was the first transfer market of Milan without Silvio Berlusconi and former VP Adriano Galliani, and under the new Chinese ownership, led by President Yonghong Li, CEO Marco Fassone and Director of Sport Massimiliano Mirabelli. 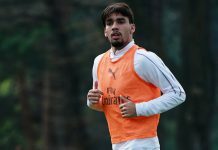 Milan signed 11 new players, 10 of them arrived before August as Mirabelli and Fassone moved quickly and decisively to strengthen the squad of boss Vincenzo Montella so he will have time to work with the team before the Europa League and Serie A commitments take place. 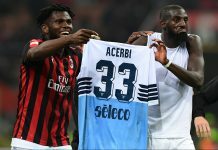 While no transfer deadline-day signing was made, it was still a very exciting summer for the Milan fans, as they saw Milan spend like they have never done before, creating a team to challenge for top spots in Serie A. 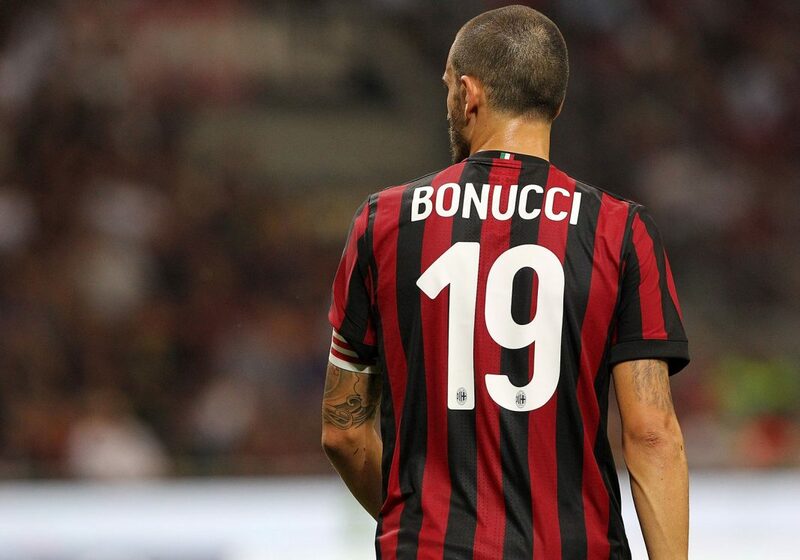 Among the new signings, there is also Leonardo Bonucci, who arrived from Juventus for €42 million (including bonuses) and has since been named the new club’s captain. * J. Sosa was sold after the ending of the Italian transfer window, on the Turkish deadline day. 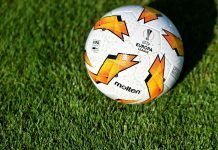 why aren’t we trying out 4-4-2? we have 3 striker and will need another one to carry us like Aubameyang or some one of his caliber. Dude we got 11 players for just over 200m, we sold/loaned 20 of our players. For a team which is not in UCL this is more than satisfying. Next year when we will be in UCL (hope so) you can expect bigger names coming. Also, would rather spend 200m on this players than 200m on some Neymar/Mpappe. Bonucci, Kalinic, Biglia – three great experienced players and also weakening our rivals at the same time. You have to understand that is nearly impossible to sign that big names without UCL. Well, put it this way: if u give messi/maradona’s dribbling a 98/100 rating, would u give kaka 98/100 for his dribbling too? Just because something is good doesnt mean its perfectly good that warrants 10/10 rating. Donadoni, san marco and gullit arrived when milan werent champions of italy let alone europe too. What rating would u give those transfers (5 scudetti and 3 ucl, mind u), 12/10? I must agree with Milan10. The transfer window was something like 8/10 and thats wonderful. But it isnt 10/10 altough it might feel like it cause our last few windows hasn’t been that good. Bacca. 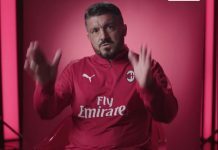 I’m 100% happy to see either Cutrone, Silva or Kalanic up front in his place. Obviously this summer was better than any of us had dared to hope for. Well done. 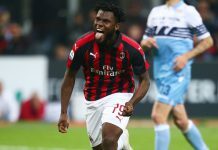 Now Montella can fully work on getting the team to play like a unit and they have until January to figure out where the biggest squad needs are at. There are still a couple of weak spots, but again, that can be addressed in January. 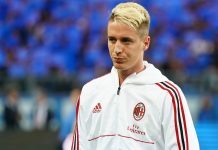 Comment: I guess he will have to convert Calhanoglu or Bonaventura to temporary LWF till a new winger arrives. 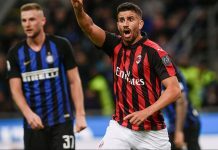 Bprini can play both left and right or he will have to use Andre Silva as a winger or Change the Formation Which is not likely for Montella, but he can when he has no choice, and that is when we start losing Which we don’t want or Suso gets injured Which will be a big blow. 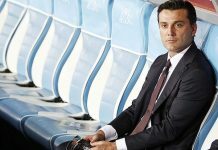 All up to Montella to deliver convincing points. A great window. Now lets exploit our best players and use the formation that fits them 4-3-1-2 or 3-5-2. 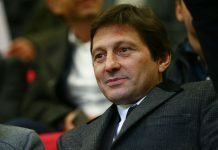 It was a fantastic mercato by fasobelli. My only regret is that we didn’t sign a good left winger. I hope it doesn’t come back to haunt us. In any case, good luck to the squad. Stay at the top as you are now. Do believe RR68 will slot the LW position some part this season.. The best move for now I hope January is going to be better . Sweet mother of bonadinho, just look at that list of departing players; just few could’ve beens like niang, kucka, deulofeu, lapapin and bacca and the rest are just flat out no good sob (excluding the primaveras). I hope borini and antonio follow their footsteps soon. 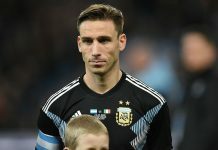 Off the topic- just read that Argentina used biglia for full 90 minutes. Exactly what I was scared of. We protect the player and help him recover from injury while they get thrown into a match by the national team with total disregard to their injury. 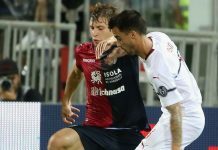 Giuseppe Iglio 16 yo promising midfielder was reportedly sent to Monaco. Does anyone know if it’s a loan deal or we sold him? I would give the mercato 9/10 considering our position in world football at the moment and all the dead weight we off-loaded (especially Honda, Bacca, Ocampos, Mati, Pasalic, Bertolacci). 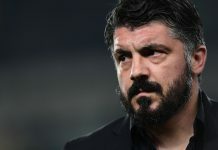 Stealing Bonucci from Juventus was just inspired.. Only thing stopping it from being a 10/10 for me was that one final signing to replace Niang. It was indeed the summer of our dreams despite the areas we did not cover up properly, no one would have asked for a better squad as this one can sustain our dreams and then expose the few areas we need to address, and if we get our target of a top 4 finish which is very likely, we will have only a few areas of need and the it will be easier to have a perfect team then. I think it is some what greedy to ask for a perfect team now. Awesome job was done. Next year we want Belotti and Sergej Milinkovic-Savic.